Aries group of company's BizTV wing has taken over the management of Mohanlal's Vismayas Max Studio. UAE-based Aries group of company’s BizTV wing has taken over the management of Malayalam superstar Mohanlal’s Vismayas Max Studio, which will henceforth be known as Aries-Vismayas Studio. 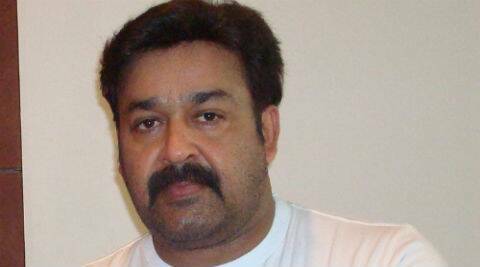 The acquisition has made the company the largest film and TV studio in India and Mohanlal will continue as the brand ambassador of Aries-Vismayas Max, said a statement. Kerala’s first DTS studio, Vismayas Max, headquartered in Trivandrum with a branch at Cochin, was set up by popular Malayalam star Mohanlal, while Vismayas Max with animation, pre and post production works, has catered to several Indian movies in various languages. Meanwhile, Aries Group of Company’s BizTV Network is a well-known media company with three 3D movies and two Global TV channels.